A small business owner who feels overwhelmed competing against larger retailers can find a sound logistics strategy delivers more than the goods: it delivers competitive advantage. TVI Logistics Offers Discounted Shipping Rates For Your Company’s Logistics that will help you keep service levels high regardless of changes in other areas of your business. A small business can capture a significant share of the market with these 4 tips on logistics. Demand-driven logistics refers to matching your ability to supply products to the demand from your customers. While it is important to have a warehouse to stock inventory, you also should be able to revise available storage capacity when demand for your products increases. Appropriate scalability improves your warehousing budget’s bottom line, and the resulting storage flexibility allows you to seamlessly meet customer orders. It will ensure better customer service, which definitely is the most important part of operating a small business. Before starting any logistics, it is important to create a logistics department in your organization. 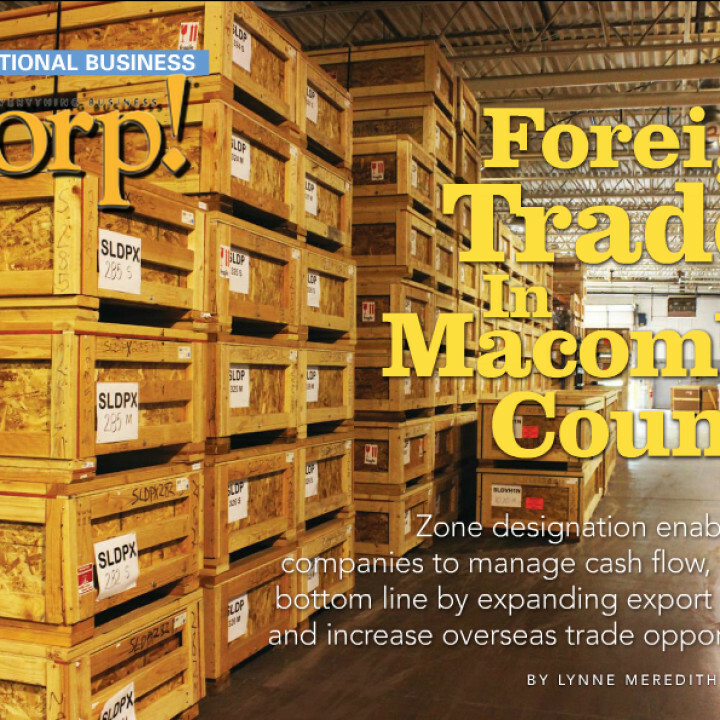 This will save you money and ensure all aspects of logistics are handled properly. Hire employees who have the practical knowledge in this field and can operate the department without you. Then invest in a good logistics software to make logistics management easy and simple. Make sure the software suits the needs of your business and that way you won’t feel you are spending more than what is needed. As you maintain high standards of customer service and delight, your small business will begin growing. This will create a need to upgrade your existing logistics service. You should not shy away from this. Instead, consider it a sign of growth. Upgrading could mean outsourcing your warehousing or distribution to a reputable third-party logistics (3PL) provider such as TVI Logistics. Hiring the services of a 3PL provider isn’t necessarily prohibitively expensive for the small business owner. 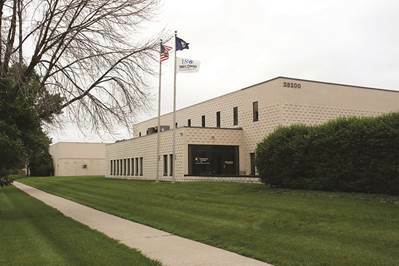 In fact, it could mean quite the opposite since a company like TVI Logistics can offer discounted shipping rates since they ship in volume and have over 25 years of experience in serving the US Government and industry. 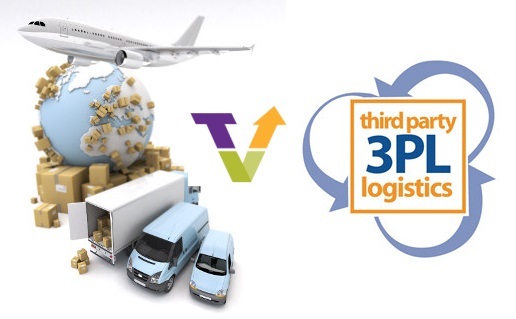 If you are using a 3PL provider for your warehousing needs, choosing the provider with care is important.. Your service provider should treat you as a business partner rather than another small business. This means working with a professional company that values the importance of and time sensitivity of logistics. A company like TVI Logistics can also serve to provide you with best packaging and shipping options due to their expertise. Accessibility: How often will you need access to the products – often or occasionally? And how long will the products be stored and shipped out? The frequency will have an impact on the price. 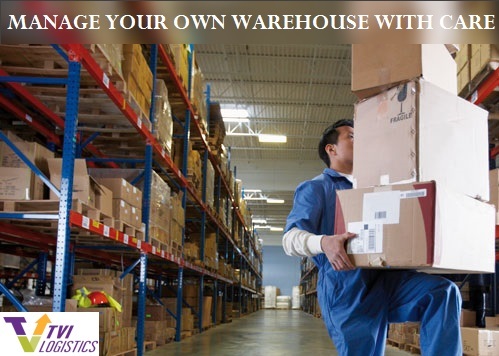 Location: If you want to optimize your business’ logistics, you need to consider the location of the warehouse. Depending on how your products are transported, you will want the warehouse located close to the railway, airport or highway. Subscribe to our email newsletter for more tips on your freight transportation and logistics needs. If you have a question for us, please send us a message by clicking on “Contact Us” at the top of the page for our contact information and email.